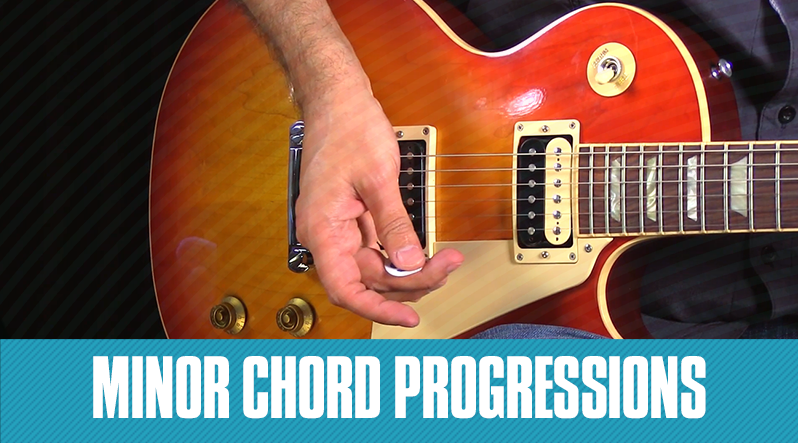 Minor chord progressions are very similar to major chord progressions but of course, we’re looking at the minor scale! 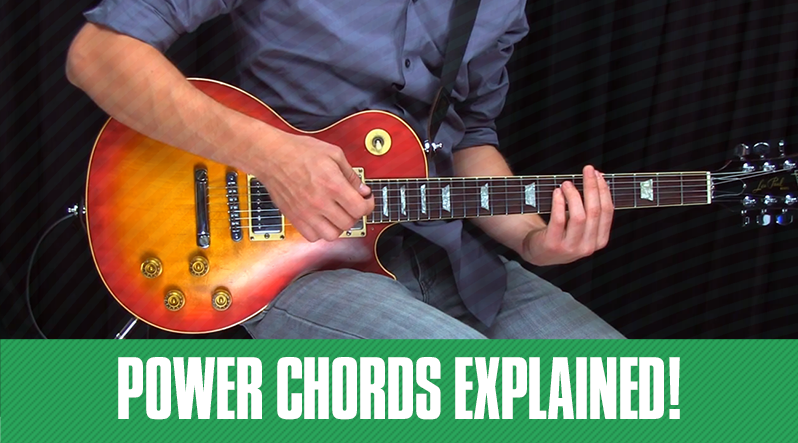 It’s important to know how to find chords within a minor scale so that you have a number of options when it comes time to create your own song or if you simply want to know how your favorite hits have come together. 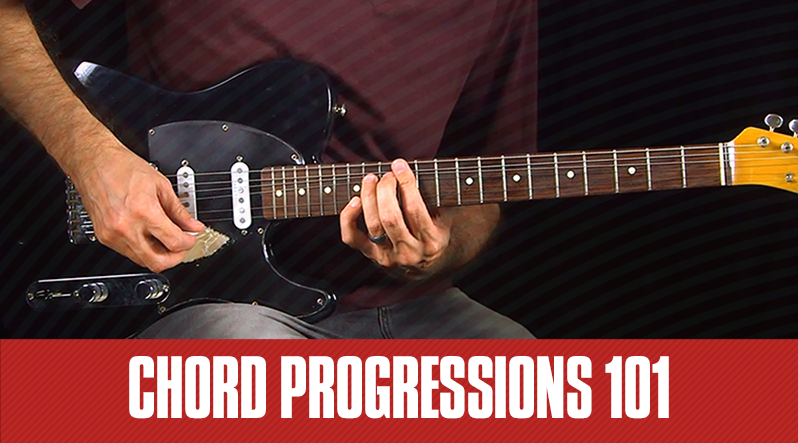 Chord progressions are the backbone of every song. From pop and blues to metal and punk rock, and much more, you’ll need to familiarize yourself with these simple concepts if you ever want to write your own songs or understand your favorite songs a little deeper. 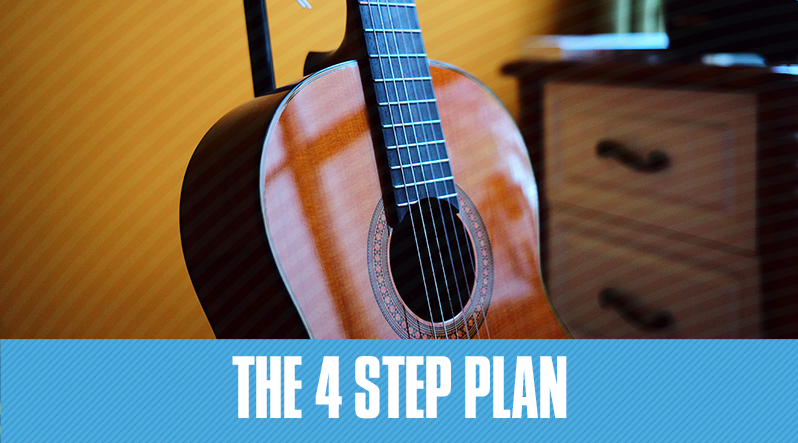 Guitar practice means finding a comfortable space and working on a specific skill, technique or song. 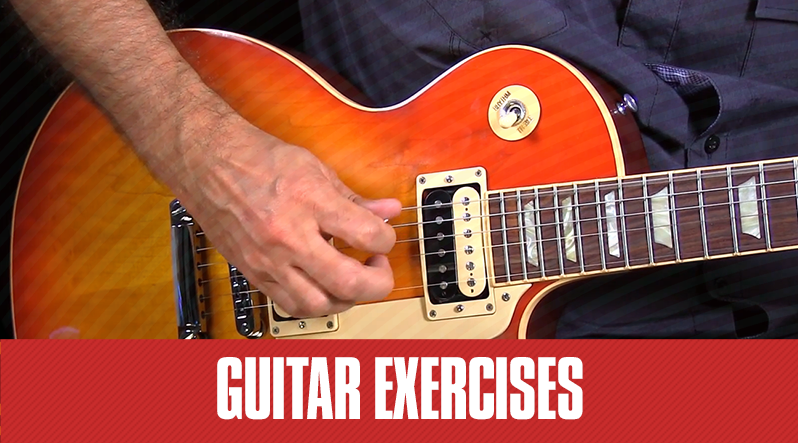 There are a number of different ways to practice guitar but thanks to Guitar Tricks instructor Lisa, here are some really easy steps on how to practice and how to create a simple, yet effective practice plan.